While travelling, one important point to consider is, of course, the luggage. 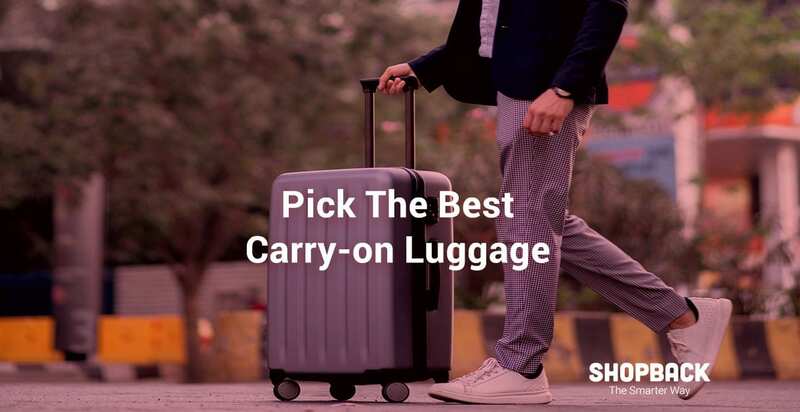 Although the instances of airlines losing passenger luggage are pretty low, many people prefer to carry everything with them into the cabin so they can save time at arrival and save on the checked-in luggage fees. How to choose the ideal cabin luggage? 4. When Should I Choose a Hard Shell? 5. Two Wheels or Four? Find here the carry-on luggage regulations for some of the most popular airlines in Asia. Carry-on luggages have a size and weight limit, depending on the airline you fly with. These factors make choosing the right carry-on luggage a crucial task when it comes to travel. For more tips and offers on travel, hotels and flights, check our travel deals page. 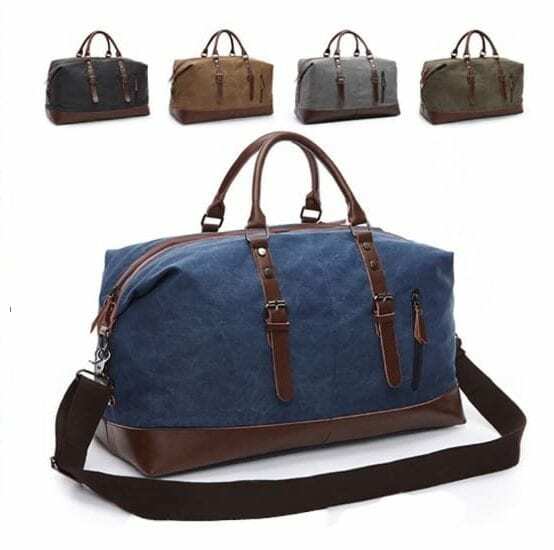 You will want to have a carry-on that complies with the airlines’ luggage but at the same time has enough space to accommodate your travel essentials, is light and sturdy at the same time. Here are some of the more important factors to consider when you decide to purchase new carry-on luggage. Different airlines have different measurement depths for cabin luggage. If you have an airline that you often travel on, it helps to find out their carry on allowance. For example, Singapore Airlines allows economy class passengers one carry or trolley bag. For those in business class or first class, you’re allowed to carry two. The sum of the entire bag, including its width, length and height must not exceed 115 cm, as seen in the table above. One place you can find a cabin suitcase like this is at Lazada. The Haupstadkoffer Alex bag above meets Singapore Airlines‘ requirements. A carry-on bag needs to be sturdy in order to survive repeated usage. Additionally, it should be able to last you through rough handling by porters and the like. Through all this, however, the bag must weigh very little. In fact, the lighter the material, the better. Most airlines have a weight limit of 7 kg for carry-on luggage. This means your bag ideally shouldn’t weigh more than 3 kg. Here’s one bag that’s made of Denier polyester and weighs a mere 2.1 kg. It can fit in up to 38Liters of items and is fitted with retractable rollers. 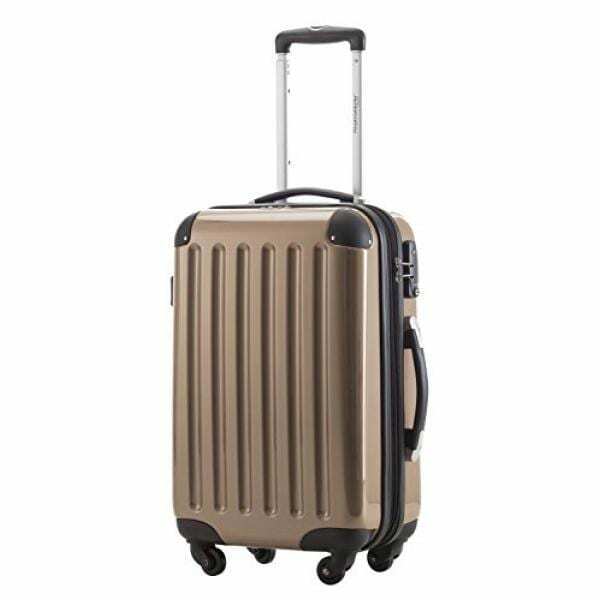 The Aerolite upright trolley suitcase can be found on Lazada. Backpack type of hand luggage is pretty popular with younger travellers who fly on a budget and moving around a lot. They’re definitely lighter and much more suitable if you’re planning to be outdoors often, plus they can fit in more stuff. 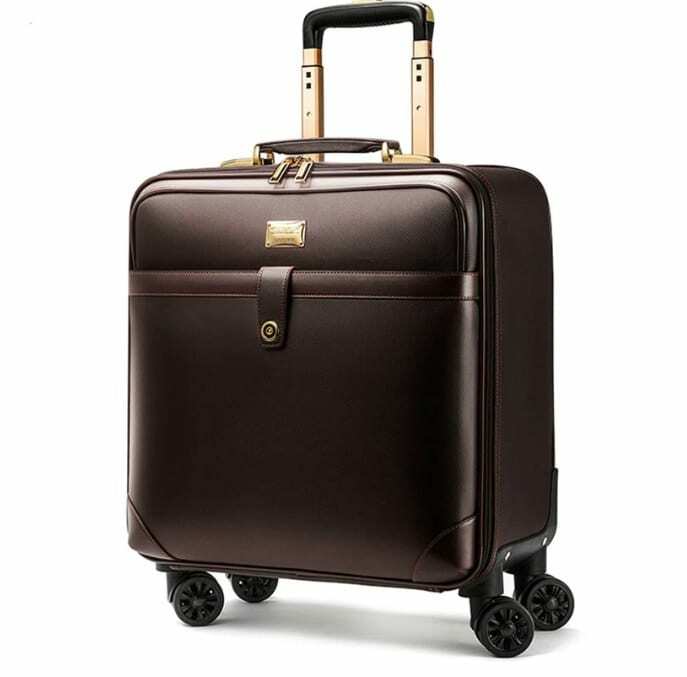 However, if you have a bad back or a weak shoulder, pieces of luggage with wheels are your best bet. These take very little effort to transport, but they’re not suitable for hiking and camping. Trolley luggage bags are also better if you’re travelling for business and have to bring a lot of electronics like your laptop, tablets and the like. Some people like sling bags too. These are suitable for a casual holiday in the city where you’re on a break, but not spending a night outdoors. They’re also not too great for people with back problems, so make sure you have sturdy shoulders when you get them. You can get a practical canvas sling bag from Shopee. 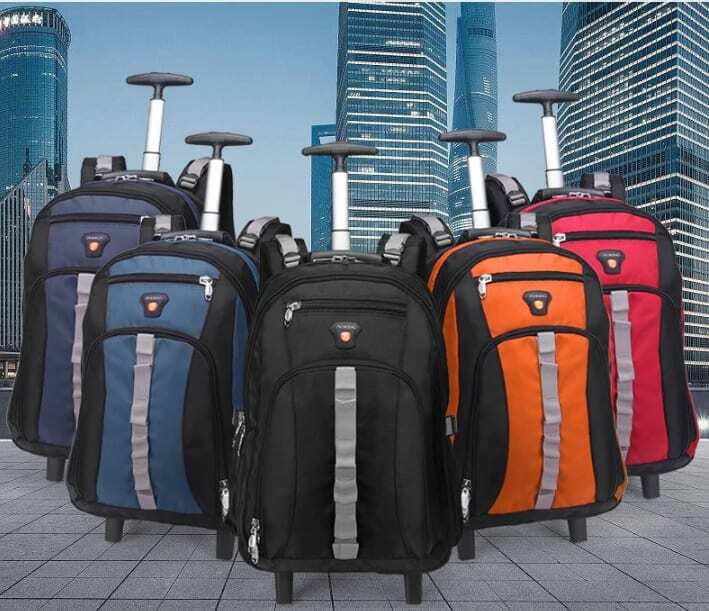 Hardshell trolley bags have become very popular among travellers, especially for check-in luggage. However, if you’re buying one as a carry-on, you should know that they can be a tad heavier compared to other materials. However, hardshell bags come in handy when you have sensitive materials like electronics, laptops, glassware and the like. 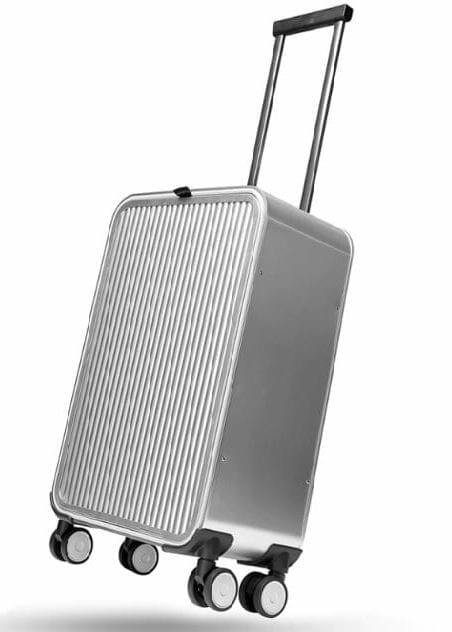 You’ll want to check out this full aluminium rolling luggage bag from Shopee. Luggage bags used to only have two wheels, which are meant to be pulled or dragged behind you. 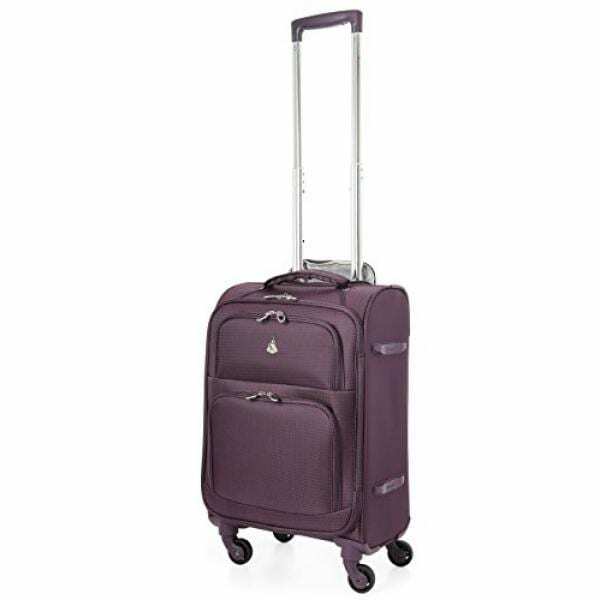 Now, most luggage bags come with four wheels and these are known as spinner bags. Spinner bags are much more flexible as they can be pulled as well as rolled beside you as you walk. Spinner bags require less effort to move around and are less stressful on the arms and wrist. Upgrade your two-wheeled luggage to a spinner one at AliExpress. The good news is, you don’t have to have different bags for different purposes. Nowadays, there are carry-on backpacks that also have wheels and a handle. So when you get tired of carrying it around you can just put it on the ground and pull it behind you. There are many types of flexible backpacks available, and one of them is this Aoking travel duffel with handle and wheels. 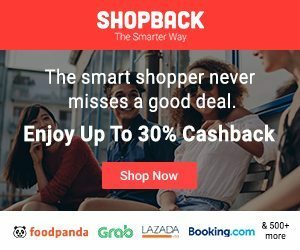 When shopping for carry-on bags online on any of the stores mentioned above, be sure to check out these cashback offers and promo codes that will help you save more from AliExpress, Shopee and Lazada.